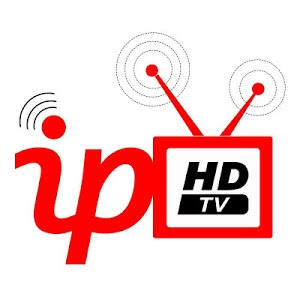 Include live TV , VOD , Video Clip , Radio channels without a dish ! anywhere you are and any time !!!! SD and HD quality For different networks.